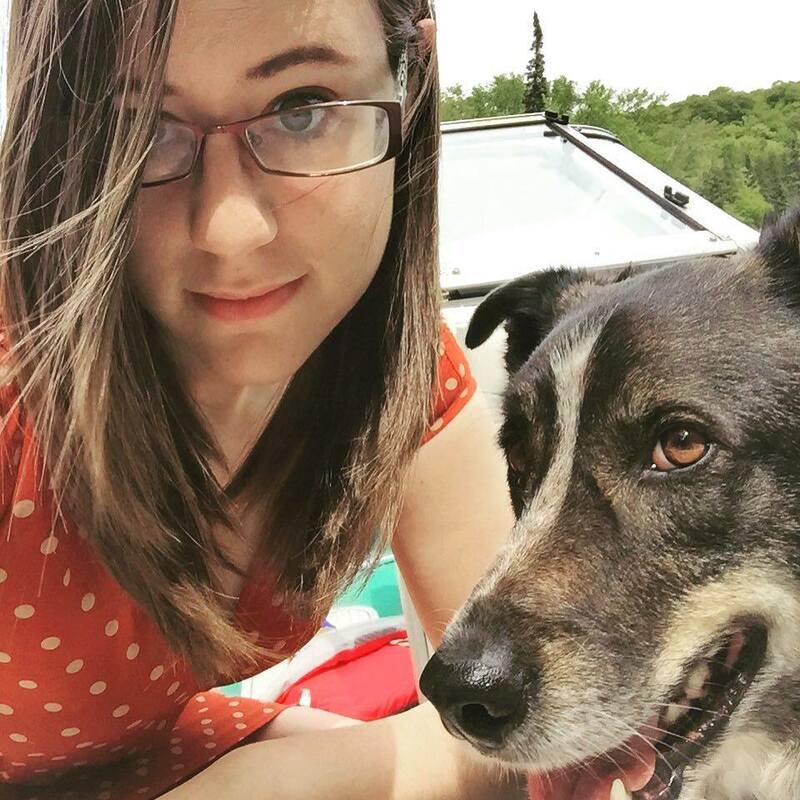 Emily Izsak's work has been published in Arc Poetry Magazine, House Organ, Cough, The Steel Chisel, Maple Tree Literary Supplement, HOOD, and The Hart House Review. In 2014 she was selected as PEN Canada's New Voices Award nominee. Her chapbook, Stickup, is available for $10 on woodennickles.org, or for free if you track her down in person and ask really nicely.